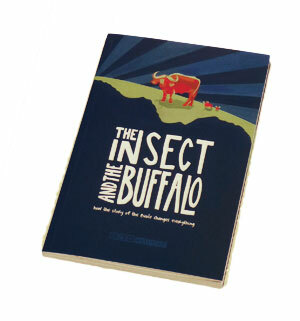 Do we see an insect or a buffalo - our worldview determines what we see. Allpress and Shamy’s book creates a framework for approaching Narrative Text. It invites the reader to consider issues such as perspective, overarching narratives, themes, plot and cliff-hangers – thereby providing opportunity to revise our understanding of what we see. The first chapter can be downloaded from the following site.